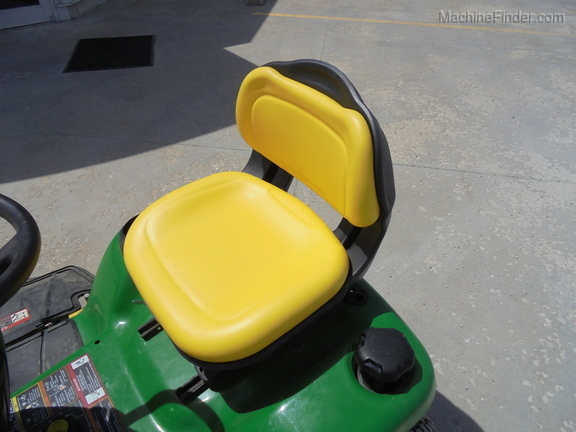 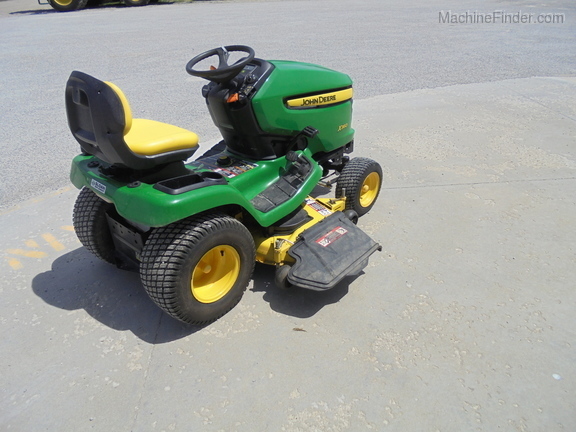 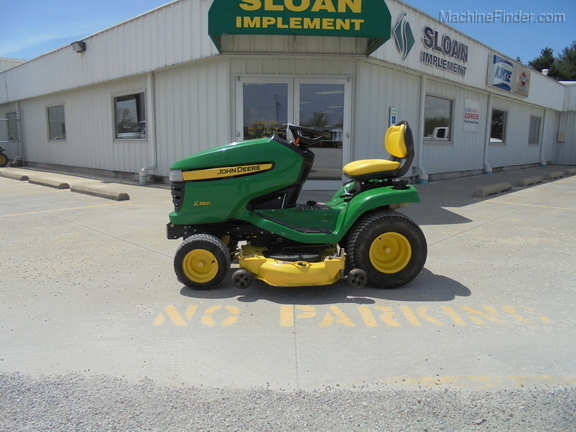 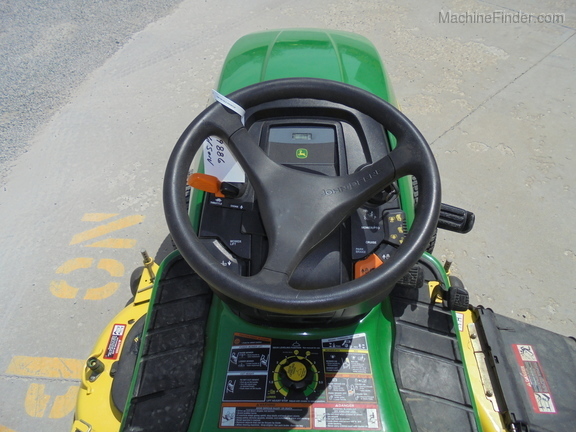 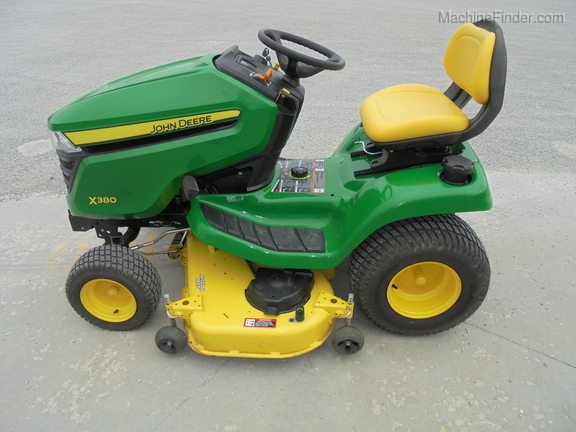 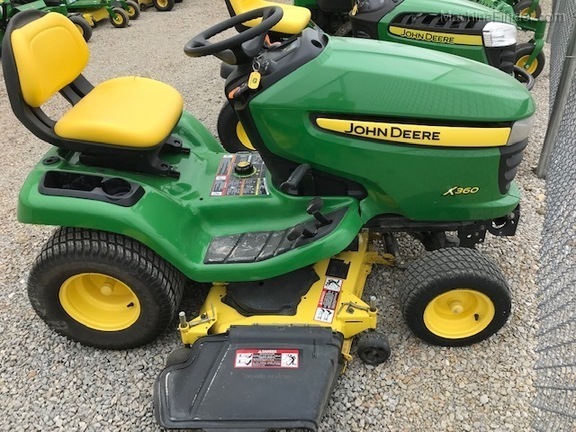 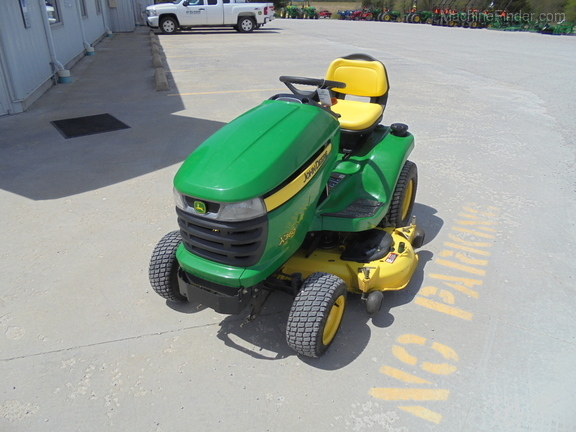 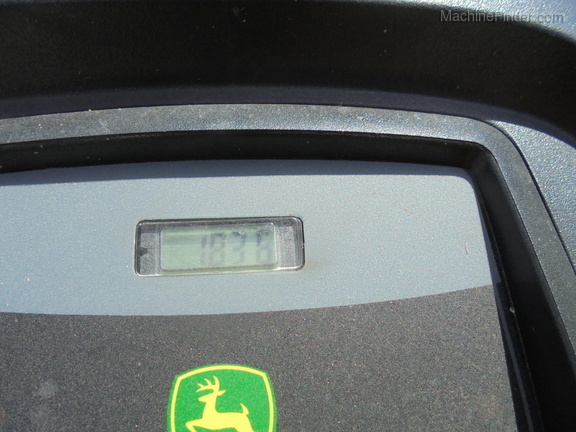 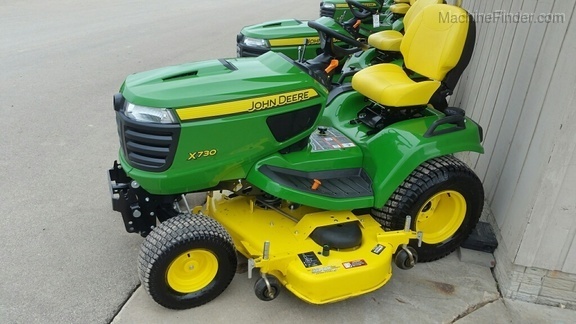 2012 JD X360, 48" DECK, P/S, HYD DECK LIFT, 22HP KAW ENGINE, NICE LOW HOUR UNIT. 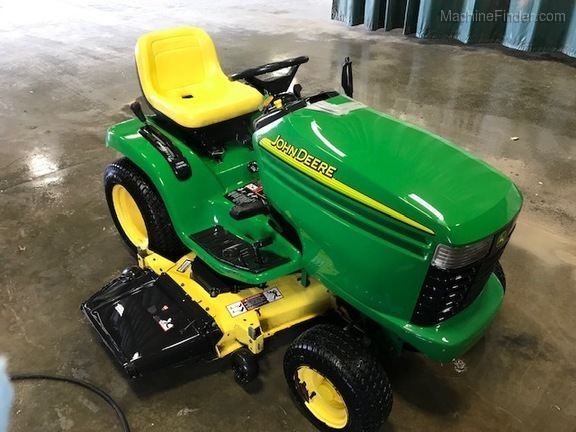 WILL BE SERVICED AND READY TO GO. 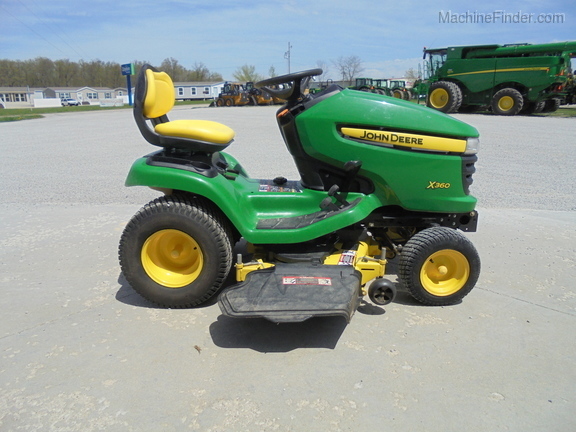 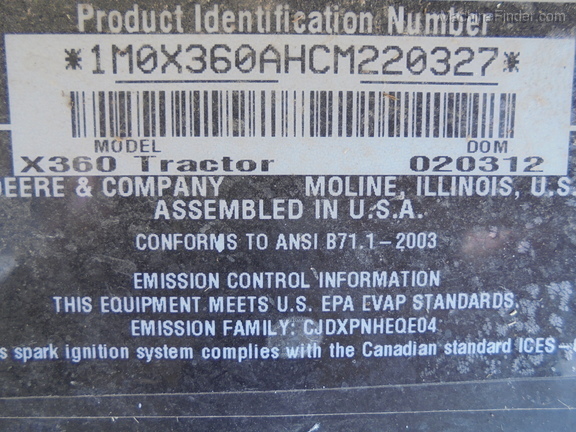 Call Effingham, IL for more information and to verify availability.